Our tour starts in St. Mark’s Square. We learn about the first Venetians and how they managed to build a great Republic from nothing. We visit St. Mark’s Basilica and see the main monuments around the Square: the Doge’s Palace, the Bridge of Sighs, the Marciana National Library, St Marks’ Bell Tower (the city’s highest) and the famous Clock Tower. We then visit the areas of Castello and Cannaregio. The tour finishes at Rialto Bridge. Venice from the water This tour is conducted on a water-taxi. Visitors can admire the fantastic architecture of the palaces on the Grand Canal before exploring the hidden waterways of the city. 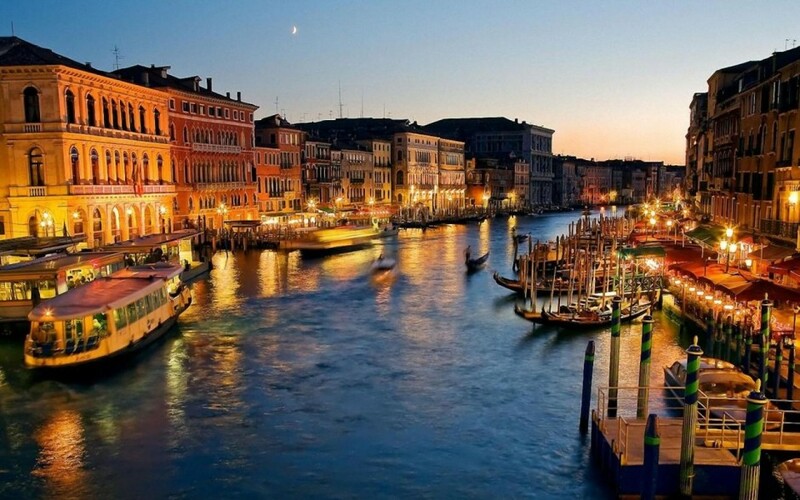 The Grand Canal “the most beautiful boulevard in the world” was the heart of Venice’s trading activity. It was here that the richest merchants built their prestigious palaces. We can see Byzantine-style decorations and the Venetian-Gothic style, buildings designed in the Renaissance and Classical Styles. Every house has its legends and mysteries along with the actual histories of famous Venetians or guests of the city. This tour is the best way to get close to the city on the water. Discovery the hidden corners of Venice The tour starts at the monument of Victor Emmanuel II of Italy (3 minutes from St. Mark’s Square). We discover some picturesque and less well-known corners of Venice: campo San Zaccaria with its fabulous church, the bridge of the Devil, the first Orthodox church in western Europe, the places where Marco Polo is said to be buried and where Vivaldi was born. We visit the monumental entrance of the famous Arsenale – once the biggest shipyard in Europe. Then we walk along the only “street” – via – in Venice and see real Venetian life. Afterwards, we visit the attractive area of Castello with its ex-cathedral church. We finish at the Giardini where the Venice Biennale takes place. 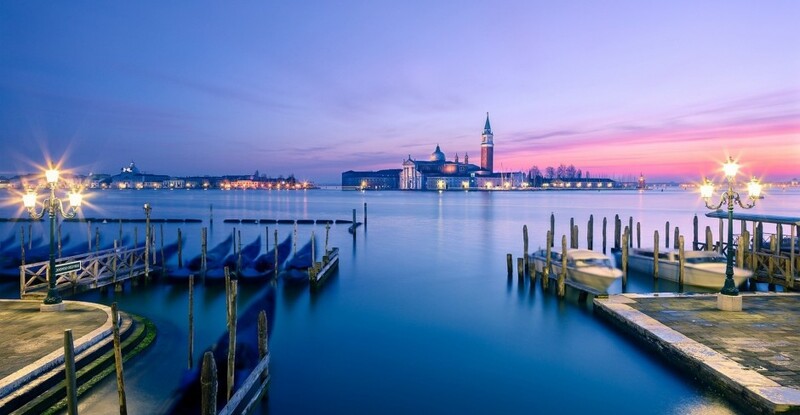 From Piazzale Roma to the heart of Venice This tour is designed for those who come to Venice by car or by bus with no luggage and wish to explore the city without taking a boat to the centre. 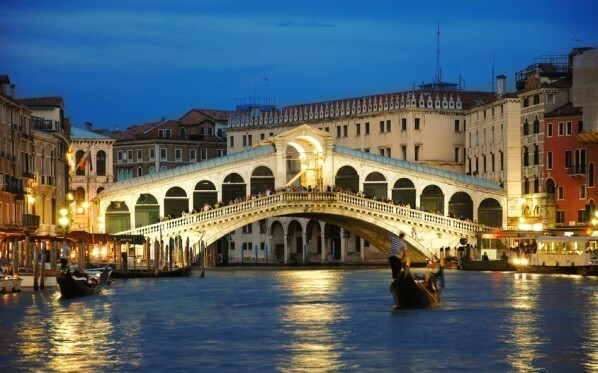 However it can be booked by anyone who wants to explore minor Venice. It starts at the bus station and finishes in St. Mark’s Square (or from St. Mark’s Square to the bus station). We walk around the neighbourhoods of Santa Croce and San Polo, visit Rialto Bridge and some campos nearby. The tour touches on some very diverse aspects of Venetian life: from the intimate to the glorious. We learn about the distinctive architecture of Venice, her churches, her artistic and domestic life. We walk through her narrowest street and see some of her most majestic buildings, visit a busy market and explore her specialist shops where craftsmen make masks and glass on the premises. It might seem that in Venice there is no quiet, non-touristic area left. But Cannaregio still remains an undisturbed Venetian sestiere. It hides real masterpieces of Venetian gothic architecture such as the church of Madonna dell’Orto and the Ca’ d’Oro, as well as the church of Santa Maria dei Miracoli, a treasure-house of Renaissance marble, and the huge, overpowering Gesuiti Church. The area is home to many legends and mysteries. It’s the place where Tintoretto and Titian lived and worked and where the first Jewish Ghetto in the world was established. The tour starts at the Railway Station and finishes not far from St. Mark’s Square. Venice has always been famous for her Carnival. She has always been a city of music and theatre, attracting many famous singers and composers from abroad, such as Hasse and Monteverdi, Wagner and Tchaikovsky. Entertainment was brought to the streets of the city in the 15th and 16th centuries by a theatrical association called the Compagnie della Calza. Venice was like one huge masked ball where tickets for the many entertainments could be bought on the streets from comic clowns. The visitor will see the sites where Venice’s theatres once stood and learn about the lively theatrical scene that flourished between the 16th and 18th centuries. Most of the tour is concentrated in the sestiere of San Marco where the famous La Fenice opera house still attracts large audiences. We’ll discover Venice’s music and theatre world, the history of the Carnival and Casanova’s theatrical life as well. The city of art is inviting even for small visitors. Children are usually entranced by having water all around them, and then there are gondola rides, the pigeons in St. Mark’s Square, masks and sparkling glass. The city of winged lions is also full of magical mysteries. This tour is an enticing selection of alternative, fun activities that will ensure that your child gets maximum enjoyment out of their visit while at the same time learning about Venice’s amazing history. We will see the mosaics of the Basilica, go to the top of St Mark’s bell tower, try on some masks and experience glass-making first-hand. After a short walking tour we’ll take a water taxi along the Grand Canal to see its magnificent palaces and visit a gondola repair shop to understand how gondolas are made. Our tour will finish with “gelato” tasting.